Nothing is more uncomfortable than an ill-fitting bra and what’s worse are the unattractive marks it can leave behind. These lines can be visible for days and if your wedding is fast approaching or you are attending one, then you’ll want to use these tips on getting rid of bra marks. Having yourself professionally fitted for a bra is the best way to avoid dark lines from an ill-fitting bra. The professionals will be able to assist you in finding the perfect size with adequate support so the straps will not dig into your skin. If you are not comfortable having yourself professionally fitted, then you can do it yourself as well. You will want to make sure you properly measure the band and cup size. Watch this video to learn how you can properly fit yourself for a bra. Exfoliating your shoulder with an exfoliating brush and body scrub can help clear away the dead skin cells and promote new skin cell growth. Try to use an exfoliator that contains glycolic or alpha hydroxyl acids which will help reduce the dark marks and fade the unwanted strap lines. The sun will cause the lines to darken even more which will not help you with how do you remove bra lines. 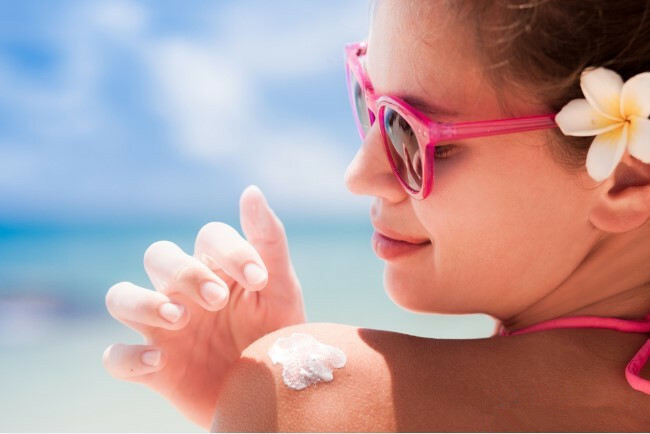 An SPF of at least 15 should be worn to protect the skin from the sun and reduce the risk of the area getting any darker. Most fade creams are topical and contain a number of natural ingredients like vitamin C, licorice extract, and kojic acid. These creams will help fade the dark spots caused by bra straps. Be cautious, however, of fade creams that contains hydroquinone as this ingredient can be dangerous and harmful to the skin. There are also a number of home remedies you can try to help fade and reduce the appearance of dark marks on your skin caused by bra straps. Combine milk and almond oil and then massage it over the dark areas. Place a warm towel over the area for 10 minutes and then rinse off with warm water. Try to avoid using soap on the area for at least 2- 3 hours so the vitamins and nutrients from the milk and oil can penetrate into the skin. How do you remove bra lines can be as simple as massaging Petroleum jelly over the area. Lavender or olive oil are also highly effective oils that you can message into the area. Combine turmeric and milk cream and massage it over your shoulders. Allow it to sit for about 20 minutes before washing off with warm water. You can also combine turmeric with yogurt and massage it over the area. You will need to do this for a week to actually see the effects, though. Make sure you are drinking at least 8 glasses of water every day as well. Some choose the quick fix method of bleaching the skin, but this should only be done when following a doctor's instructions. Besides, do not wear a bra when you sleep. If you feel uncomfortable sleeping without a bra, then at least chose a sports bra that is not as tight as your regular bra. "I was under the misconception that the straps were supposed to provide most of the support so I thought dark marks were just a common occurrence. After having myself professionally fitted, I no longer have the unsightly marks from the bra straps!" "If you are looking for the answer to how do you remove bra lines, then try an exfoliator with cocoa butter. 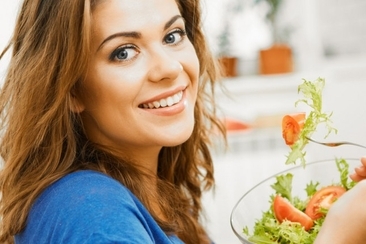 It not only will help rid the dead dark skin cells but will also provide a lot of nourishment." 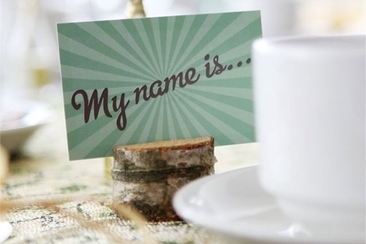 "To help fade the dark marks from too tight straps, I first got professional fitted for the right bra and also used oils that were rich in vitamin E."
Before you sign the wedding venue contract, make sure you know these 20 questions to ask wedding venue manager. 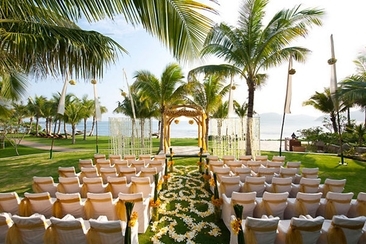 This check list will help you pick the best wedding venue. 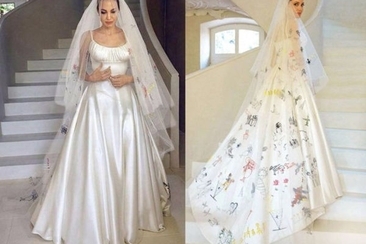 Angelina Jolie’s wedding dress was definitely special, customized to perfection and truly one of a kind. Find out more about this exquisite, inspirational wedding dress!